Vancouver, B.C. is one of Canada’s most vibrant and gorgeous cities. When traveling, one of the most important things to consider is the cuisine. Which restaurants should you try? What food is the city famous for? And with so many places to choose from, how do you know you’re eating the best of the best? 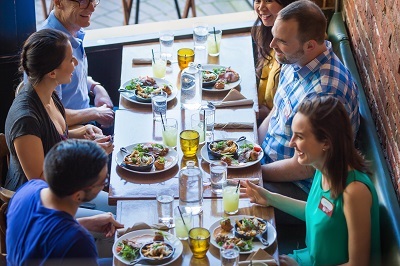 Luckily, Vancouver Foodie Tours has you covered. 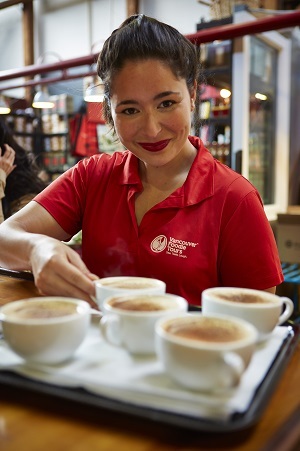 “Vancouver is very unique in that we have authentic, multicultural cuisine that is influenced from all over the world,” says Joyce Chua, Community Manager for Vancouver Foodie Tours. For example, there are classic Canadian foods like poutine, over 600 sushi spots, award-winning Chinese restaurants, and some of the best seafood in the world. There are even multicultural food fusions, like the Japadog—a Berkshire pork hotdog slathered with a secret sauce and seaweed flakes. This means there’s a lot to explore in the city’s dining scene. There are a few different tours to choose from, and all of them offer an amazing culinary experience. “Our most popular tour is the Granville Island Market Tour,” she states. As Chua also leads the tour, she certainly knows what she’s talking about. 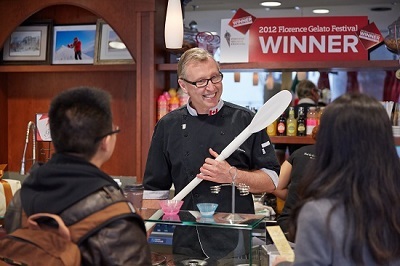 Weaving through the crowds of Canada’s second-most visited destination, she brings groups to the front of the line of 8 of the best food shops to try over 20 unique and tasty dishes. “All of the tours are culinary walking tours, so we actually walk to the different locations.” Making them walking tours was a stroke of brilliance, as it allows not only a chance to really get a feel for the city, but also work up an appetite for the next stop. And as you travel from place to place, the knowledgeable guides keep a running commentary of the city’s history, architecture, and can give recommendations on where to visit.